IF YOU NEED A BLACKTOP OR ASPHALT DRIVEWAY INSTALLATION IN NORTH SALEM NY, ASK AROUND — “GEORGE HARTSHORN PAVING” LEADS THE WAY. 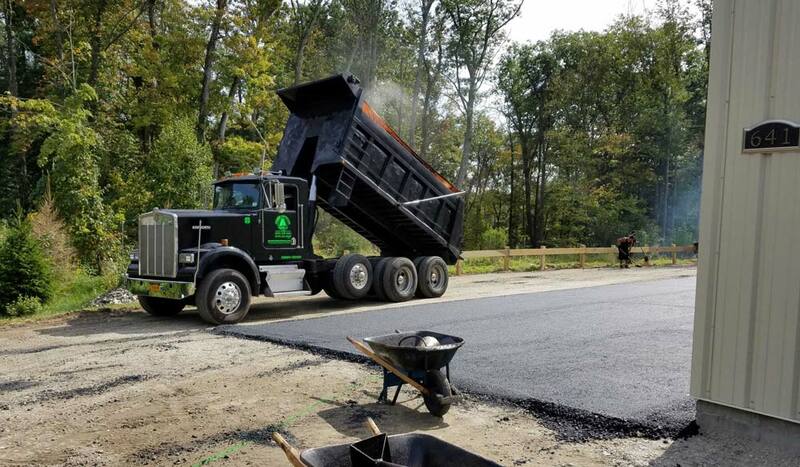 For the past two generations, George Hartshorn Paving has been a leader in driveway installation and blacktop repair and more for Mahopac, Somers, Kent and more…but now, people are starting to hear the word in North Salem NY and we want to make sure you know we will serve you. We really don’t do much advertising…Serving North Salem, Putnam, Dutchess and Westchester counties in New York, we’ve built up a cult following that uses us, and recommends us, over and over again. Still uncertain on which company is right for you? 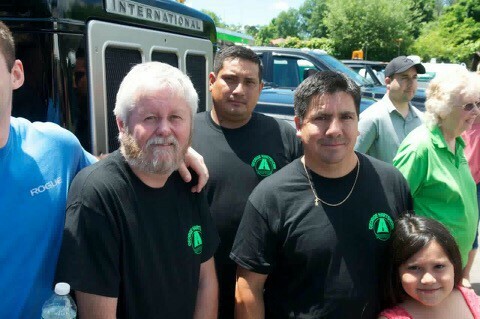 Give us a call or email us on our contact form below for a Free Estimate and we’ll walk you through our process!